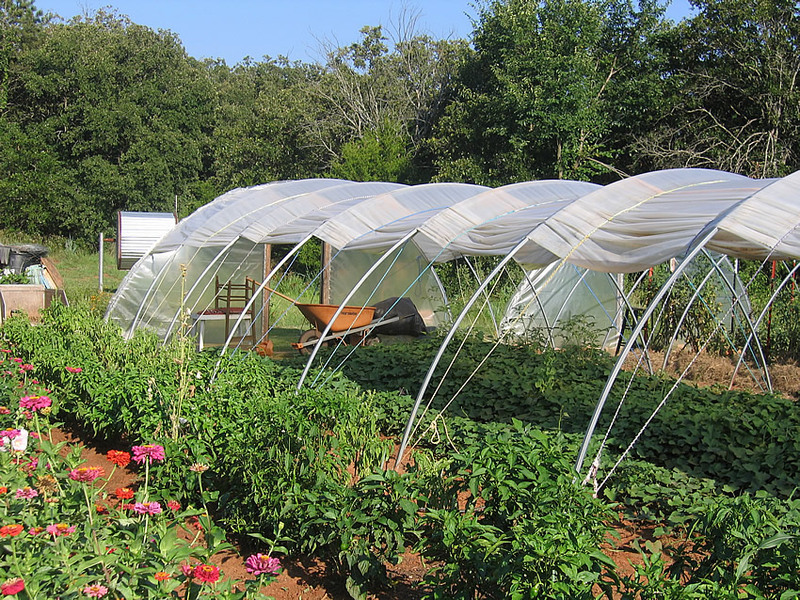 Being a farmer or landowner, your utmost desire is to get maximum output from minimum input and this is what hoop house does. Hoop house absorbs heat from sun and spread it inside so that all the plants grown inside the house can get benefit from it. It also has the ability to increase the temperature of inner space. The air within this house remains within it. You can easily maintain ventilation, humidity and temperature of a hoop house according to the nature of plant grown inside it. Hoop houses are used to grow a wide variety of fruits and vegetables but the question arises can I use hoop house in my vineyard? Its answer is yes. If you have limited space in your vineyard then you must install hoop house but its height will be more than a normal hoop house, as you have to install trellis inside it. It is being observed that hoop house fastens the growth process of grapple plant by providing excessive sunlight and hot air. If you are growing vineyard for earning purposes then you will be happy to know that hoop house also increases the growing time of grape plants mean you can get 3 to 4 extra months for growing grapes. This will definitely increase your productivity. Hoop house is easy to move so you can also take it to any other place at any time without much effort. A large number of people use hoop house for growing a large number of fruits and vegetables to get part time income so even if you have limited space for instance in your backyard or garden then you can use it to grow grapes, tomatoes, onion, potatoes, green chilies etc for selling purposes.